It's been a few weeks since we've done one of these! Mckenzie's Essay: What Makes Macbeth a Tragic Hero? Congratulations to Chiara G., who won the Buffy 20th Anniversary Giveaway! She won a DVD, a book, and a coloring book! Thank you to all who entered! But the winning's not over! 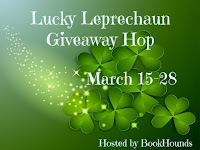 There are still 8 days left to win a book of your choice in the Lucky Leprechaun Giveaway Hop! Ahhh Geekerella sounds so stinkin adorable! And Blood Rose Rebellion looks crazy good! Happy reading! I am so curious about Geekerella. I have almost requested it three times. 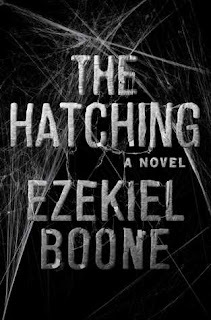 The Hatching was pretty good but I hated all the view points. I had to set aside a book on Saturday, it wasn't working for me. I picked up Last Seen Leaving last night and so far so good. Happy week. Oh, I SO want to read "Blood Rose Rebellion"!! And that cover! I might very well feature it in my Saturday book cover meme! 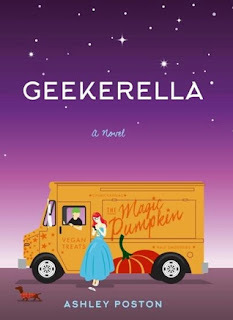 Another book that looks really GOOD to me here is "Geekerella". The cover is so cute! 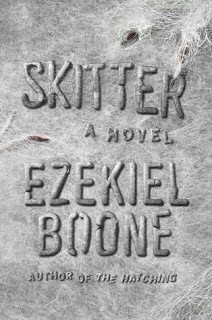 I've just checked out the plot on Goodreads. WOW. This is right up my alley!! I'm a HUGE fan of science fiction, and this novel also includes cosplay! Another thing I LOVE!! YAAAAY!!! Thanks for bringing this book to my attention!! I've also checked out "The Hope Chest". While it does sound depressing, the title itself points to the possibility of love and miracles. Yes, I've just checked it out on Goodreads, too. 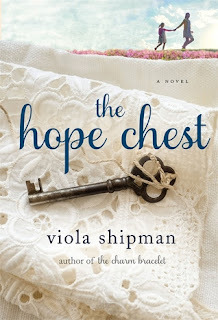 The Hope Chest is very poignant but also uplifting and heart-warming. I think you will appreciate it.